Manufacture is the soul of industrial development, as well as the critical point of chemical production. The level of manufacturing is the important embodiment of country’s comprehensive economic strength and competitiveness. For a corporate, manufacturing has critical influence on the survival and long term development. TNJ Chemical puts Hefei as the manufacturing center while holding shares of many plants manufacturing products in the fields of pharmaceuticals, life and science, food industry etc. 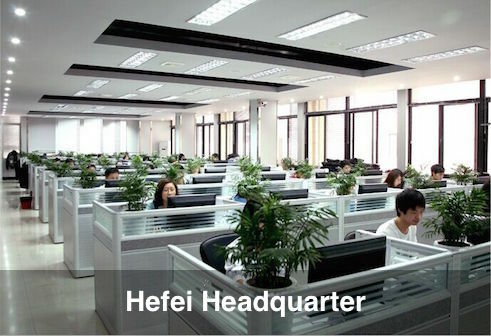 Hefei is the headquarters of TNJ Chemical, located in Hefei Chemical Industry Park and office in downtwon, products covering Pyrrolidone etc., with production area around 4000 square meters, and about 200 workers. Jiangxi Site, located in Ji’an, is devoted to the production of essential oil and APIs, with areas around 800 square meters and 100 workers. 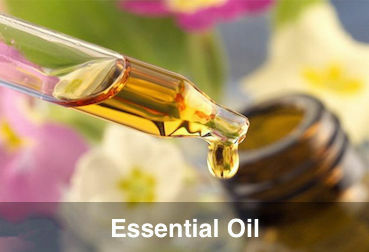 It is TNJ essential oil and fragrance production base. 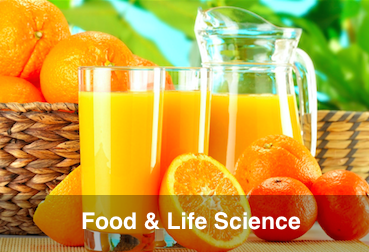 Shijiazhuang Site mainly produces products on life and science, such as amino acid, vitamins etc. Site is located in Luancheng District, with area around 2000 square meters and 170 workers. It is the production base of Biological science of TNJ chemical. Zibo site mainly manufactures products on water treatment chemicals and amine chemicals, located in Binzhou, with areas around 400 square meters. 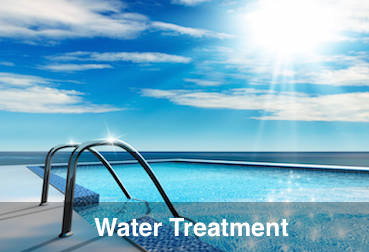 Here TNJ has large scale of Water treatment materials manufacturing and processing capacity. Xi’an Site mainly manufactures API auxiliaries and Plant extract, having workers around 80 and 100 square meters production site. 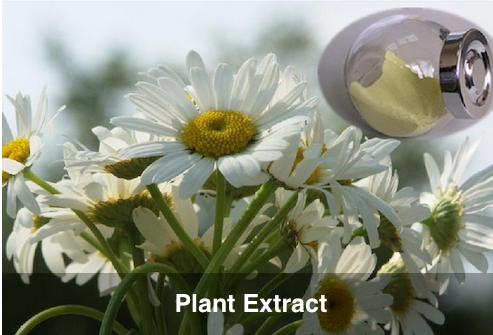 TNJ takes advantage of the rich plant source and supply high quality plant extracts for food and cosmetics. Xiangfan Hubei Site is devoted to the production of cosmetics and auxiliaries in chemical industry park with production area around 1200 square meters and 83 workers. 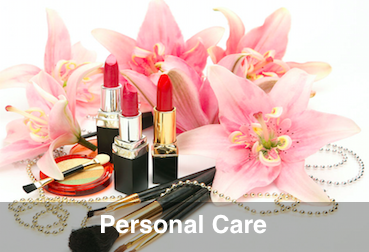 Here it is the production site for TNJ's personal care materials including Allantoin D-panthenol.